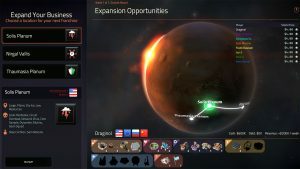 PLYMOUTH — Stardock Corp., the Plymouth-based game developer, and Mohawk Games announced the release of a free multiplayer client for their critically acclaimed real-time strategy game, Offworld Trading Company. A new DLC (downloadable content) called Market Corrections that focuses on why humans fled the Earth was also released. A game play screen from Offworld Trading Company. 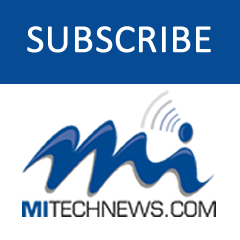 Stardock photo. Offworld Trading Company is an economic strategy game by Soren Johnson, lead designer for Civilization IV. Players are trying to build a corporation on Mars, but the competition is fierce—others are standing in the way of success, and victory is hard-earned through mastering and manipulating the Martian stock market. Players who enjoy the free multiplayer mode can upgrade to the core version of the game to gain access to the campaign, daily challenges, and skirmish mode. The Market Corrections DLC tells the story of why Earth needed to colonize Mars through the eyes of the people currently trying to survive there. It features new single-player narrative campaigns that focus on three different CEOs—Reni-6, Ilana Kamat, and Frank Dawson. Reni-6 is trying to convince humans that robots aren’t all bad. Ilana Kamat is running the company for her mentor while he researches the algorithm that wiped out technology on Earth, while Frank Dawson works to clear the reputations of Mars’ penal colonists. The Offworld Trading Company free multiplayer client can be accessed from its Steam store page. The Market Corrections DLC is available for $3.99 on Steam or Stardock. Learn more at www.offworldgame.com. Stardock is a developer and publisher of games and desktop software founded in 1991 by nationally recognized technology expert Brad Wardell. Its games include Sins of a Solar Empire, Offworld Trading Company, Galactic Civilizations, and Ashes of the Singularity. Founded by acclaimed game designer Soren Johnson in 2013, Timonium, Md.-based Mohawk Games is built on the principles of iterative design, deep gameplay, and community involvement. 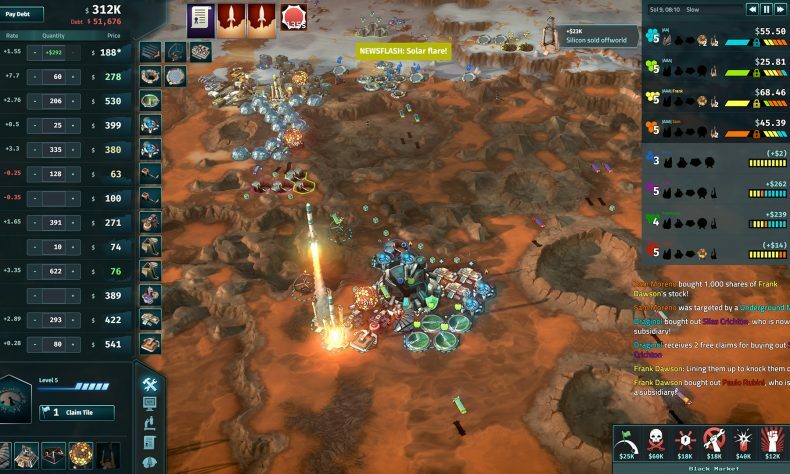 Mohawk’s first title, Offworld Trading Company, uses Unity and was published by Stardock.